Sell More Websites and Streamline Processes. Our number one goal at Airglow Digital is to empower our agency clients in selling more websites. Using our white label website services you are able to fully sell websites as if you had a full in-house team without the commitment. We give you all the tools to create and implement a thriving website design and development department. Provide us with a mock up or have us design one ourselves. We will then built out the theme to your sitemap and specs. We can take care of as little or as much of the project as you want. Need a place to host your site? We offer competitive hosting solutions backed by our technical support team to ensure your site is always up and running the way its supposed to be. We offer affordable management plans to ensure your site is always updated and running. We can take care of as much as you would like. Let us manage your website and keep everything up to date. Have a question prior to selling website? We have a dedicated sales team to ensure your feel confident going into any meeting selling any type of website. Download proposals and other docs to use. Browse through our library of hundreds of prebuilt layouts and themes to build a budget friendly website on a tight time frame. Let your clients choose from our ready made websites for a true price point solution. We will move your website from an existing server to a new one of your choosing. We will test and make sure the website loads and is working the way it was prior to the migration process. Need a completely custom option? 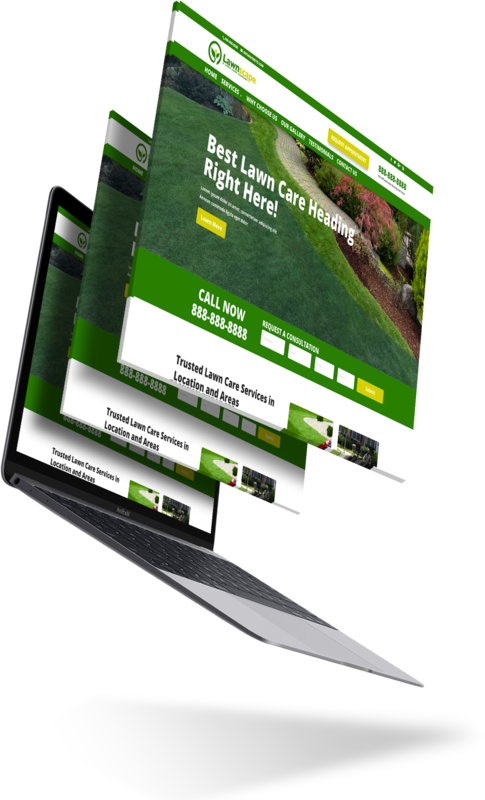 We will built out fully custom websites to your specs and needs. We can handle anything from small to medium business, blogs and ecommerce options. Just tell us what you need. We offer live chat support and customized website support options for our agency clients. It is important to us that all your sites continue to run properly and we back out website development services.